We are approaching the end of 2018, which means it’s time for the ‘best-of’ lists and year-end round ups. In fact, Google has already started its preparations for the Google Play Best of 2018 Awards in full swing. Google Play has a tradition of honoring the best apps and games every year. 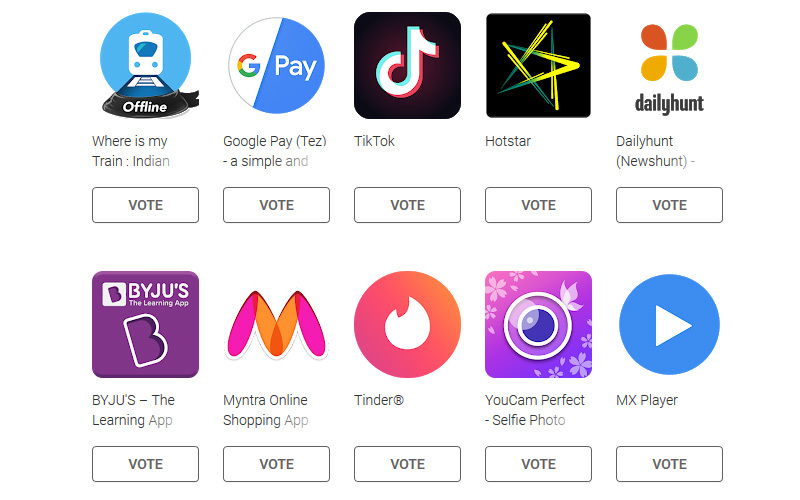 However, this is the first time when Google is allowing Android users to cast our vote and pick the best apps and games of 2018. Google has handpicked 20 apps in each category i.e. User’s Choice App of 2018 and User’s Choice Game of 2018. According to Google, the list represents the “trending” apps and games of the year. So, the selection is fairly limited, but you’ll find almost everything from Tik Tok, to PUBG Mobile. In case you are interested, you can log in to your Google account and cast your vote on the Play Store. Voting has begun and it will run for two weeks. Winners of each category will be announced on December 3, so be sure to stop by and vote for your favorite apps and games. Honestly, it’s a little disappointing to see only the trending apps and games in the list. Considering the sheer amount of apps and games that are launched every year, it would have been nice to a mix of apps rather than just the popular ones. 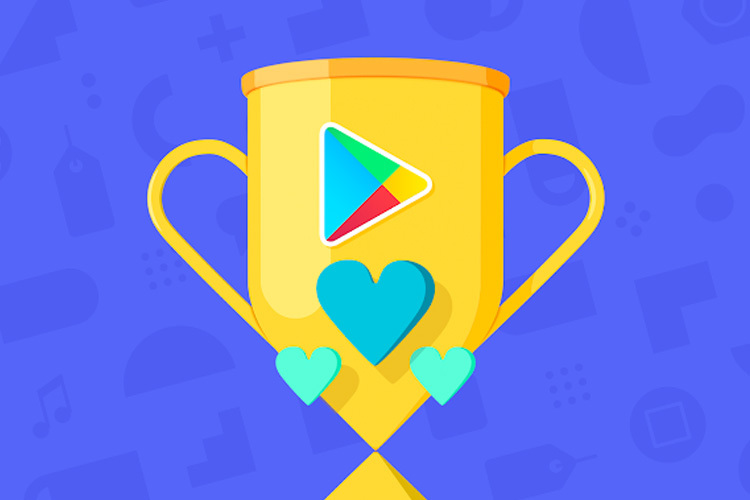 Anyway, what do you think about Google Play User’s Choice Awards and the list, let us know by dropping a comment down below. I’d love to hear your thoughts on this.